Louis XVI Single Door Vitrine with inlaid back and carved legs. 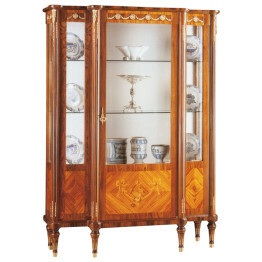 The Louis XVI is a reproduction of the Vitrine you would have seen during The King of Frances reign from 1774 to 1792. This Vitrine is a classic that the French designed and the Italians have made for your castle to be enjoyed by you and your guests. 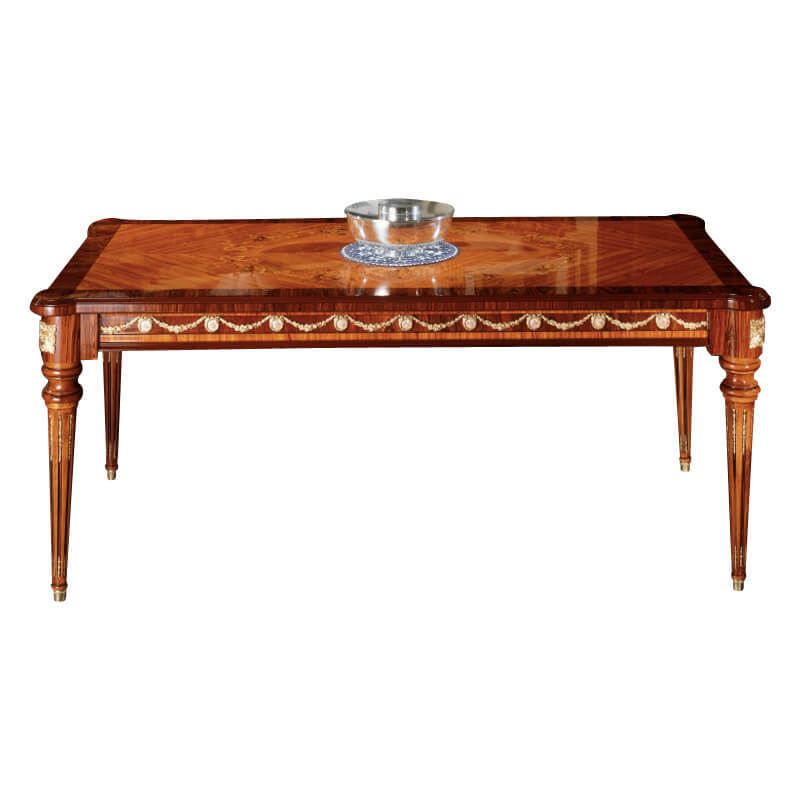 The inlay details along with Limoges and the brass accents are exquisite, and represent artisan craftsmanship at its finest that will not be found anywhere else. Louis XVI Side Chair with inlaid back and carved legs. 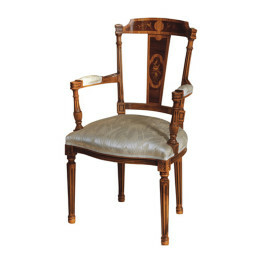 The Louis XVI is a reproduction of the chair you would have seen during The King of Frances reign from 1774 to 1792. This chair is a classic that the French designed and the Italians have made for your castle to be enjoyed by you and your guests. The inlay details are exquisite and represent artisan craftsmanship at it’s finest. 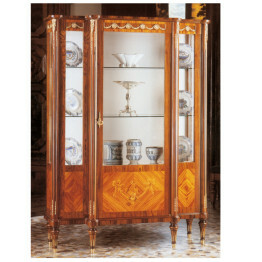 At Italy by web we only work with the finest artisans throughout Italy and we will not be compromised. Choice of Italian fabrics or leathers are available on our Fabrics and Leathers Page. Louis XVI Armchair with inlaid back and carved legs. 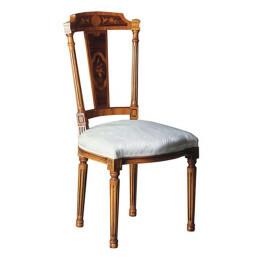 The Louis XVI is a reproduction of the chair you would have seen during The King of Frances reign from 1774 to 1792. This chair is a classic that the French designed and the Italians have made for your castle to be enjoyed by you and your guests. 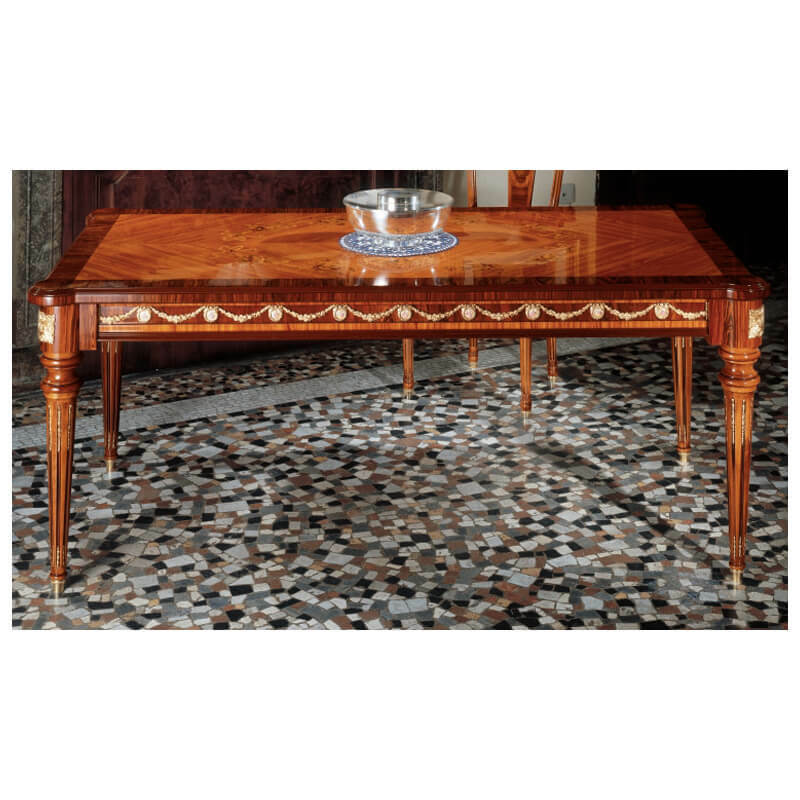 The inlay details are exquisite and represent artisan craftsmanship at it’s finest.